It is recommended you complete 15 CEUs by July 31st each year. 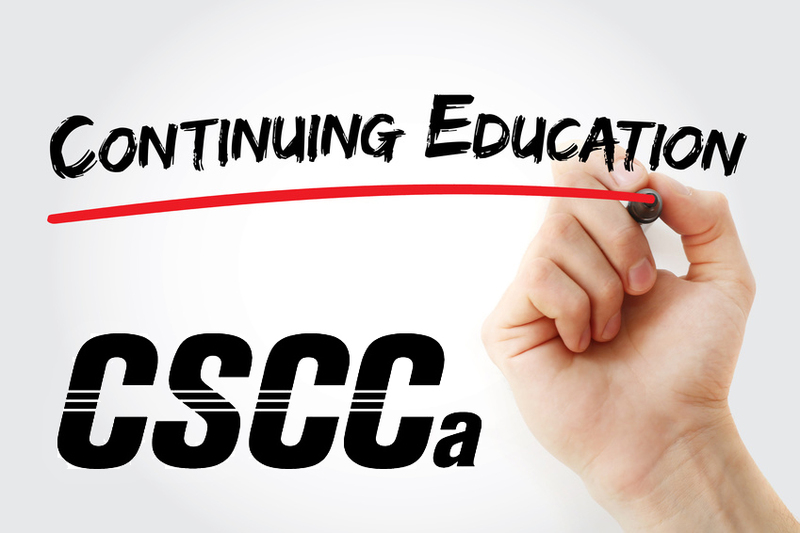 If you participate in an event, course, or clinic and would like to obtain CEU credit, be sure to email the CSCCa National Office a course itinerary and verification of attendance. You can find more information about various ways to obtain CEUs here. If you have recently taken a CPR/First Aid/AED class, please be sure to submit a copy of the front and back of your updated certification to info@cscca.org. 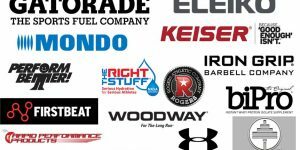 Because these certifications involve the demonstration of hands-on skills, courses approved and accepted by the CSCCa must include an in-person skills assessment. While it is acceptable to have a portion of these courses offered online, there must also be an in-class portion conducted by an instructor. Please remember that the CSCCa National Office must have a CPR/First Aid/AED certification that is valid on July 31, 2019, for each SCCC Certified individual. 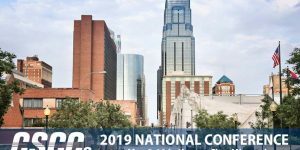 All SCCC Certified individuals that were not in attendance at the 2017 CSCCa National Conference are responsible for paying the 2016-2017 CEU Reporting Fee. If applicable, you will be receiving an invoice for this in the coming weeks. CEU reporting fees are $20.00 per year for members, or $30.00 per year for non-members. Please note that these fees do not cover additional fees that are incurred as part of any other CEU component, for example, access to articles and videos. The 2017 CSCCa National Conference Presentations will be available on the CSCCa website this month. Please check periodically, as new courses are added each week. The 2017 Health & Safety presentation by Ron Courson is now available. We ask that each of you review this course with your staff. *Please note you must have 144 months of verified full-time employment as a strength & conditioning coach on the collegiate or professional level by December 31, 2017.